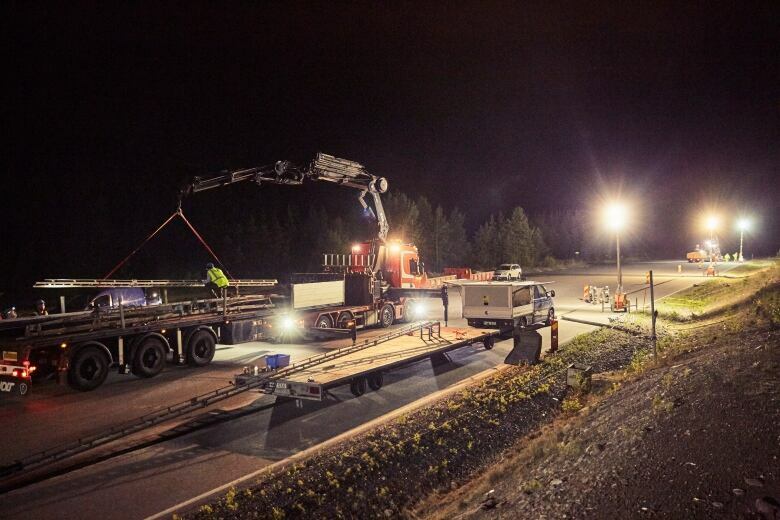 In a world first, a section of road outside of Stockholm has gone electric — re-charging vehicles as they drive on it. If you own an electric car, or you've thought about buying one, then you've probably worried about charging it. But a new road in Sweden may be giving us a glimpse of a future where that concern is gone. Last week, the country unveiled the world's first publicly-accessible electrified road, capable of charging electric vehicles while they drive on it. 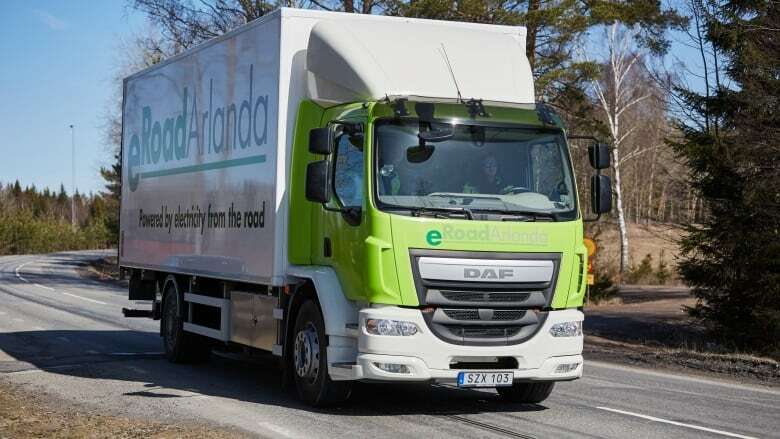 Hans Sall, CEO of eRoadArlanda — a consortium developing electric-road technology in Sweden. "It works with a rail embedded in the road," Hans Sall, CEO of the eRoadArlanda, told As it Happens host Susan Bonner from Stockholm. "And then the electric vehicles have a connector that goes down in two tracks in this rail to pick up the electricity." Currently, the pilot project stretches two kilometres along a public road just outside of Stockholm, near Arlanda Airport. Sall has travelled the length of it as a passenger in one of the prototype vehicles. He describes the experience as "quiet." But more important, he insists, it's completely safe — whatever the weather. "It works more-or-less like an outlet in the wall. The connector from the vehicle goes down into tracks six-centimetres [deep]," he said. "There's no electricity at the surface. "You can actually walk barefoot on it — even if it's flooded with salt water." As for the price, Sall says it's not as expensive as one might think. He estimates that the overall cost to outfit an existing road with the system would be less than € 1 million — just over $1.5 million Cdn. "Of course that's a lot of money, if you plan to do this on long distances. But if you compare this cost to [that] of building a city tram in an urban area, [that] cost is at least 50 times higher," he said. But perhaps the real payoff is the impact to the environment. "Our estimation is that it reduces carbon dioxide emissions by between 80 and 90 percent." 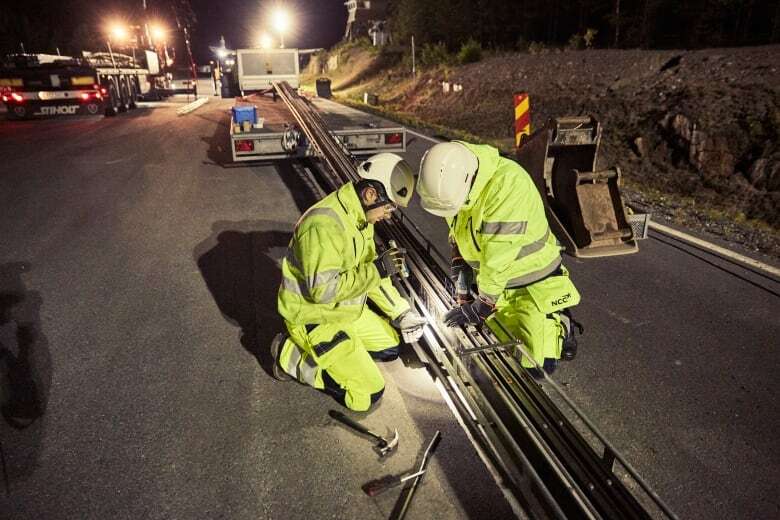 Sall says the Swedish government has already outlined a roadmap for a national grid of electrified roads across the country. 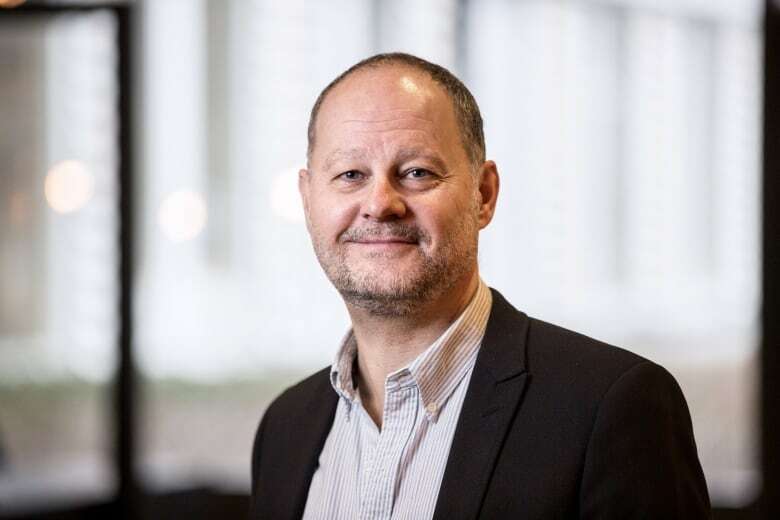 eRoadArlanda is one of two technologies currently being tested over the next year, after which the government will try one or two additional systems, according to Sall. "In two or three years, they will finance a much longer stretch, which will be between 20 and 40 kilometres," he said. Written by Kevin Ball and Julian Uzielli. Interview produced by Julian Uzielli and Sarah Jackson.